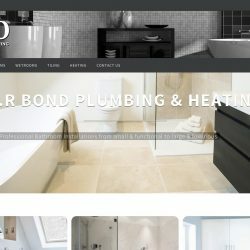 Responsive- content managed website for Plumber & Heating Engineer based in Chipping Sodbury, South Gloucestershire. Providing heating & plumbing services in Bristol & South Gloucestershire. 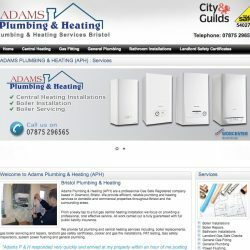 Adams Plumbing & Heating website was designed to provide a web presence for Downend Plumbing & Heating Engineers.